Police have raided Toyota Motor Corp.’s headquarters in Toyota City, as well as its offices in Tokyo and Nagoya, following the arrest a senior American executive on suspicion of drug law violations. Julie Hamp, Toyota’s newly appointed head of public relations, has been arrested on suspicion of importing a controlled substance into Japan. Toyota President Akio Toyoda said last week that he believes Julie Hamp did not intend to violate the law. It is unclear what authorities were looking for in the raid, which is common after an arrest. Toyota spokesman Ryo Sakai told Reuters news agency that the company would not comment because an investigation is ongoing. 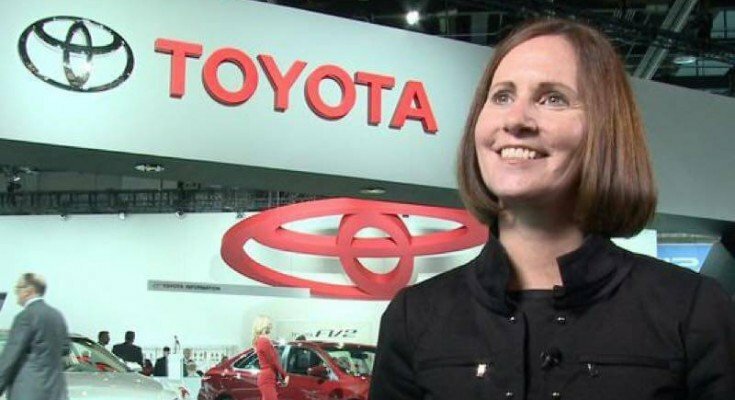 Julie Hamp is the highest ranking female executive in Toyota’s history. She was arrested on June 18 on suspicion of importing oxycodone, a narcotic pain killer, into Japan. The substance is tightly controlled in the country. Police said the drugs were in a parcel that Julie Hamp had posted to herself. Julie Hamp told police she brought the drugs into Japan to help with pain in her knees, Kyodo News reported.